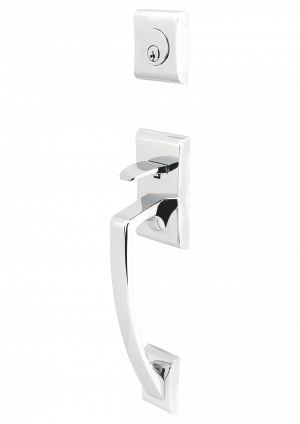 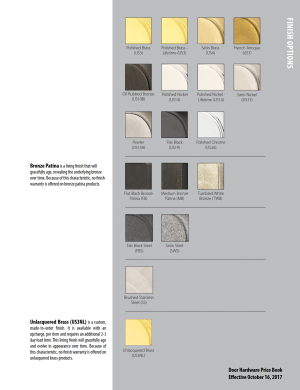 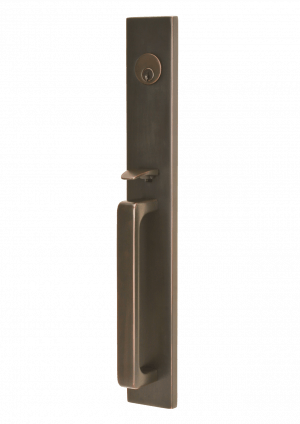 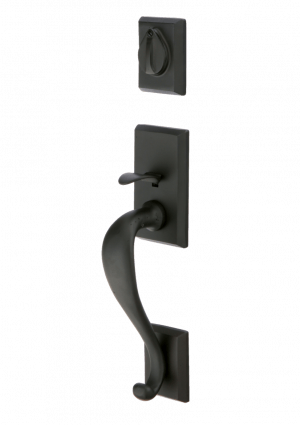 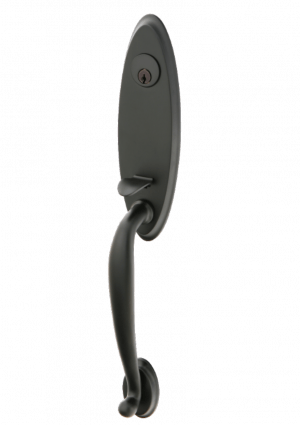 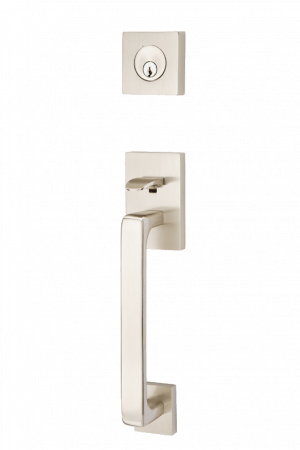 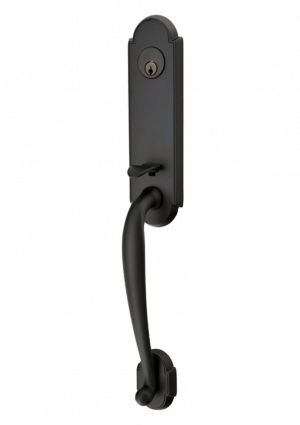 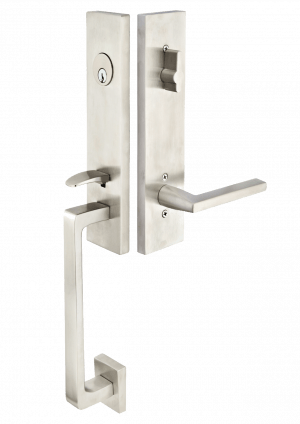 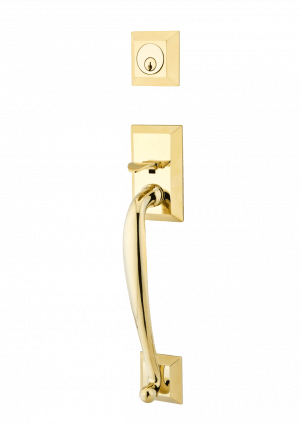 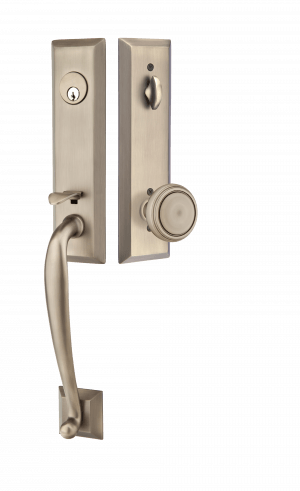 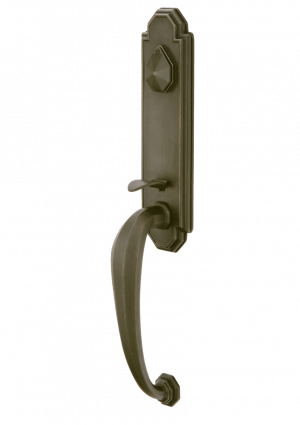 Emtek door hardware is available in many different styles and finishes. 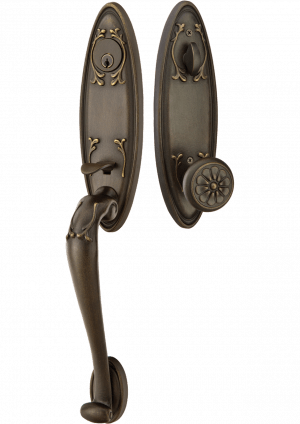 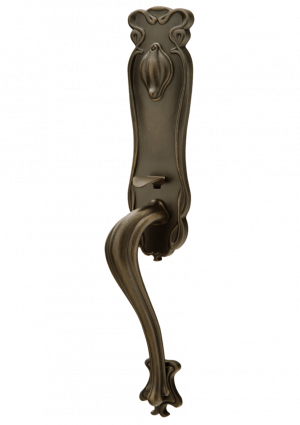 Each order is custom and you can pair knobs, levers, and rosettes and finishes to complement your door and home style. 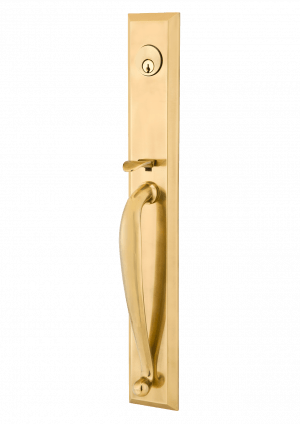 Emtek door hardware carries a Lifetime Limited Warranty. 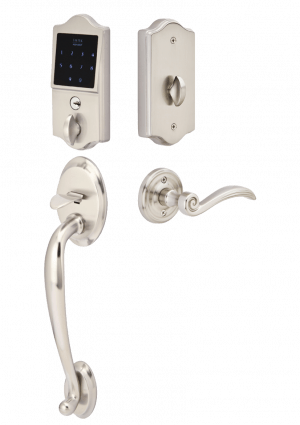 Below is a selection of some of our most popular designs and also feel free to visit our showroom to see these in person. 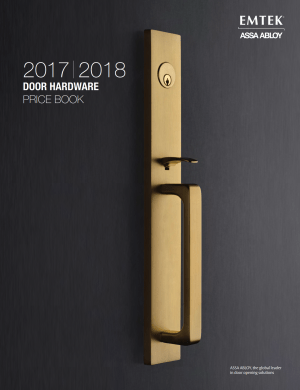 Select to see either the full Emtek 2018 Front Entry offerings, Finishes, or to see our most popular in stock Octagon Style Entry Set.